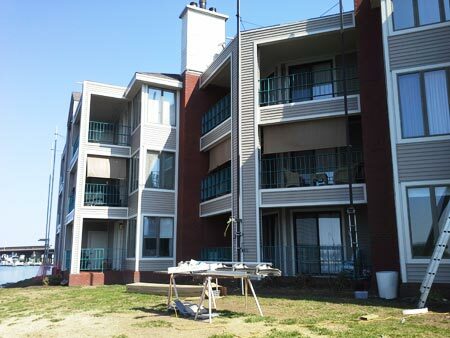 Hatchett Contractors has been serving the Hampton Roads region since 1975. The company is owned and operated by Ronald L. Hatchett, who has over 37 years of experience in the building and remodeling industry. 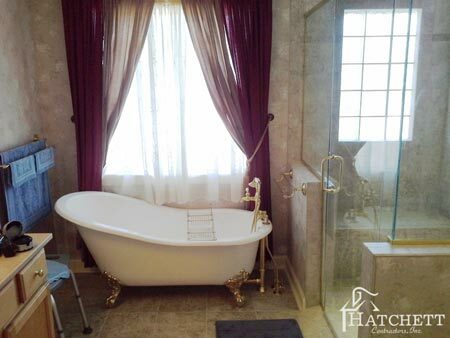 Hatchett Contractors is a family-owned contractor providing quality residential & commercial kitchen, bath, build-out and room addition services throughout SE Virginia since 1975. 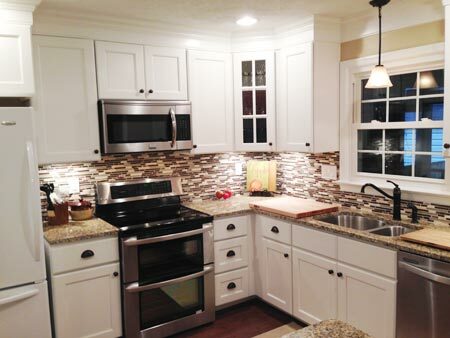 The company possesses 40+ years of experience in the building and remodeling industry. Our continued success depends on all of us doing the right thing at all times and maintaining the highest ethical standards. We strive to earn the trust and confidence of our customers and the community in which we live.